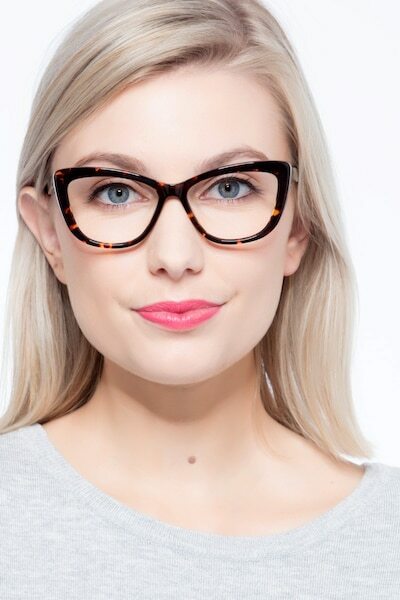 These tortoise eyeglasses are the perfect blend of style and sophistication. 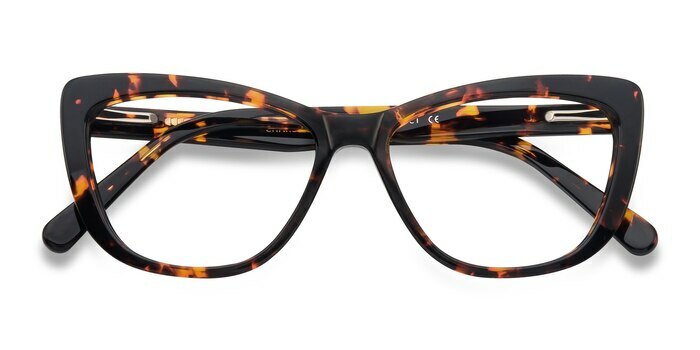 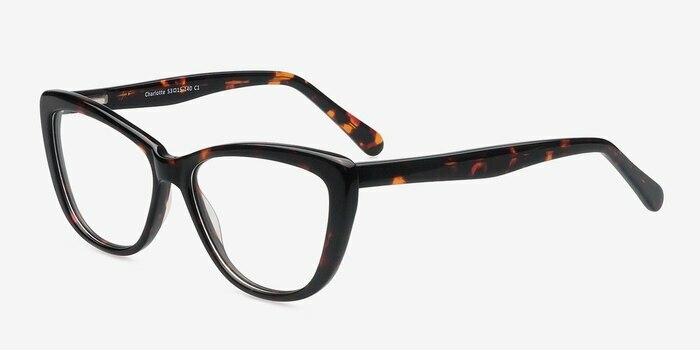 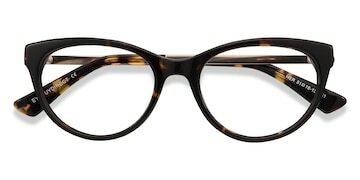 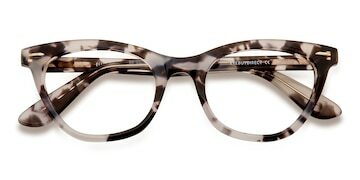 This full plastic horn shaped frame boasts a subtle cat eye shape and a rich dark tortoise finish throughout. 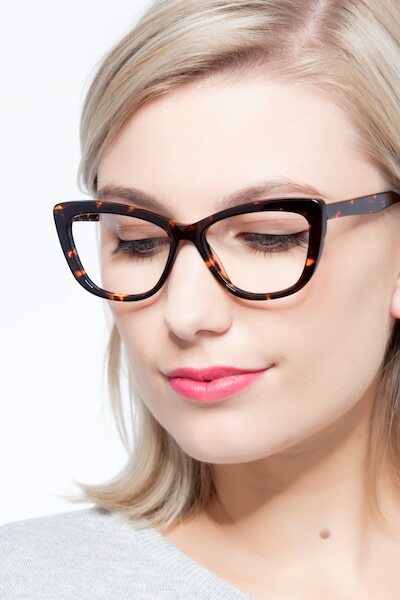 Flexible spring hinges make this look both comfortable and fashionable. 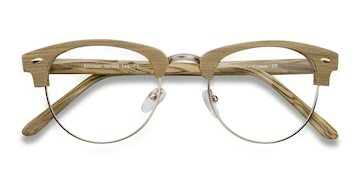 These are so nice. 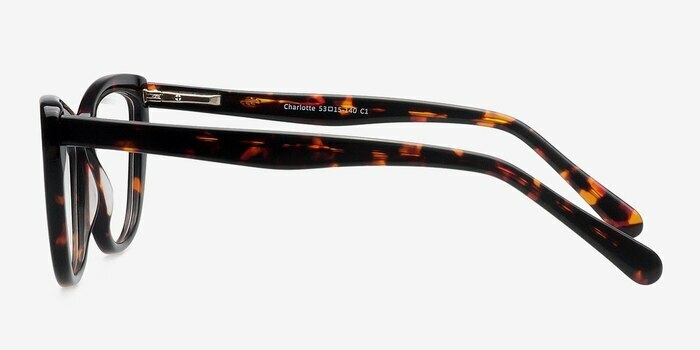 I love the sturdy frame. 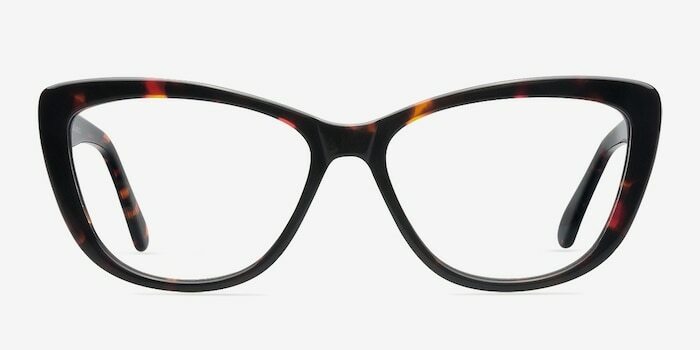 They are a very dark purple, picture is very accurate.